Articles and resources to help you understand your options and make decisions. 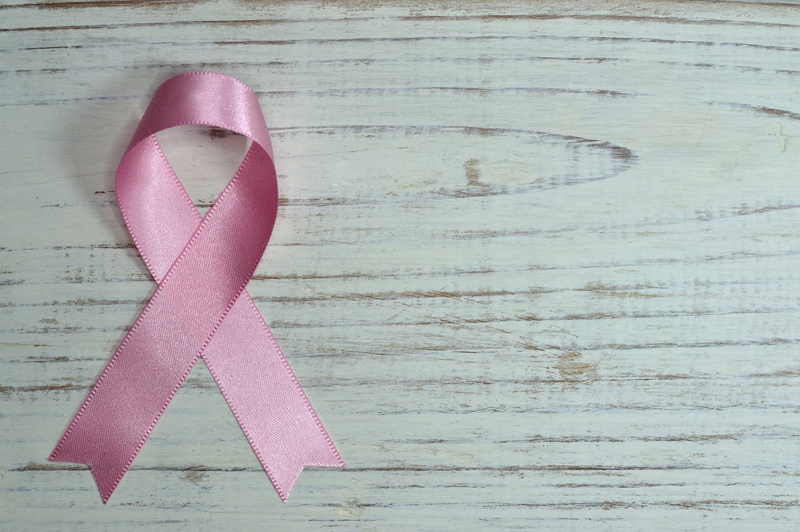 For patients with early stage breast cancer, radiation therapy combined with lumpectomy is an alternative to mastectomy that many women prefer. However, the traditional external beam radiation therapy is a long, tedious process. Now there are better options available. Excellent articles about all forms of treatment. As cancer treatment becomes more personalized, breast cancer patients can hope to receive treatment that is tailored much more to their individual needs. Let's take a look at some of the studies currently being done.